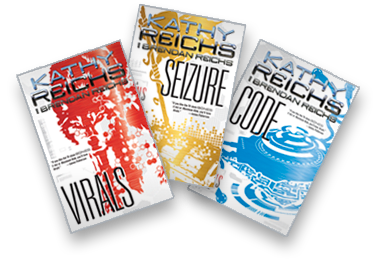 Check out the My Kind of Book Blog and find out what inspired Nemesis. 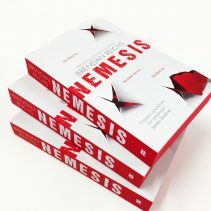 Home » News & Media »Check out the My Kind of Book Blog and find out what inspired Nemesis. 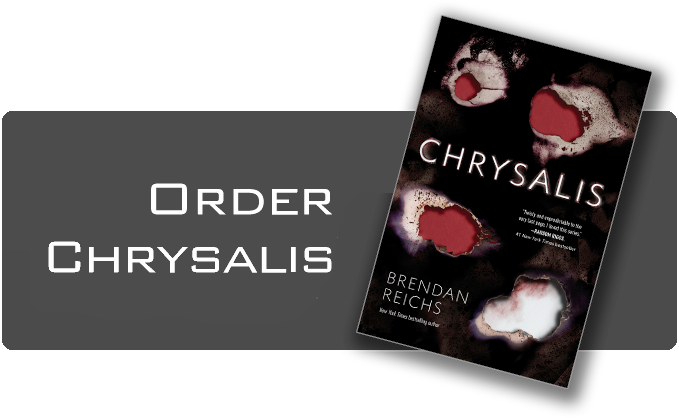 Nemesis was recently released in the UK, and I was able to talk to the wonderful people at My Kind of Book about the inspiration behind it. You can read all about it here. If you still haven’t had the chance to pick up a copy of #Nemesis, now’s the time! My kids and I just finished Nemesis and there does not seem to be a conclusion…..does this mean we are now in a series of books to get to an ending??? You said it took years to finish this book and it was just released…. will there be more and if so what is the timeline? is there going to be a book 2 ? if so when will it be released ? Why so dark?! I still like it though. Big cliffhanger p! Is there gonna be a sequel? I think there probably is. But you can kind of imagine what’s gonna happen next. . . But it would still be a big cliffhanger. I hope there’s gonna be another one. The book is pretty new, so if there’s a new one coming it most likely won’t be soon.